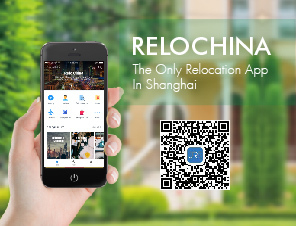 Centrally located in the Xujiahui commercial area, next to Xujiahui Park in the north. Convenient access to public transportation such as subway lines 1 and 3, Oriental Manhattan is one of the most popular and well-known apartment communities in Shanghai, conveniently located in the heart of the city center within walking distance of Xujiahui shopping district, parks and public transport. The whole complex consists of 3 phases built from 2001 to 2004. Phase III (Upper East) is pre-renovated and outfitted with high-quality furniture and appliances. The complex has two well-equipped club facilities run by the American Clark Hatch group. Facilities of Oriental Manhattan including indoor swimming pool, gym, tennis court, sauna, snooker, table tennis. Outdoor pool available in Upper East area.